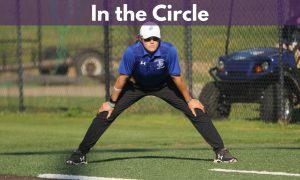 On this episode of In The Circle, Michael Kyllo-Kittleson shares thoughts on who is the best pitcher and team in the Big Ten conference as well as who is the best hitter and pitcher in the league. 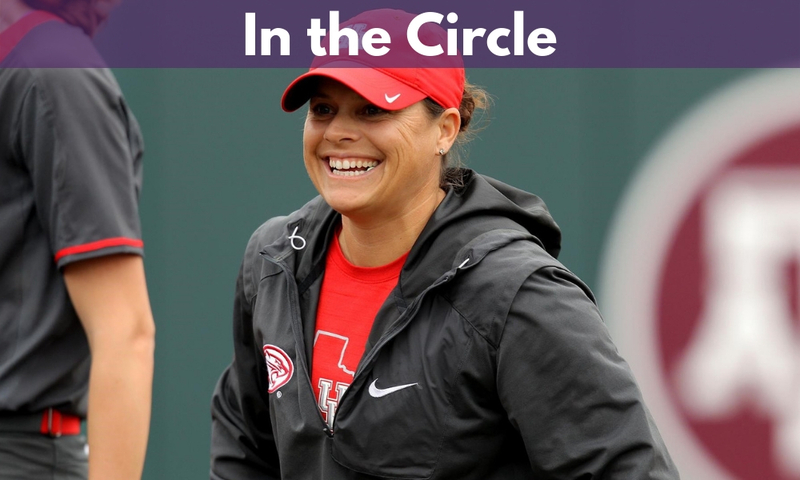 Houston Head Coach Kristin Vesely then joins Eric Lopez to discuss their season so far. 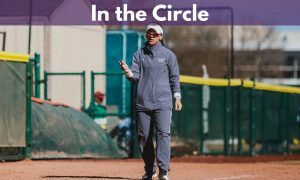 Former coach and current Edward Jones Financial advisor Kris Caldwell shares her thought on the current softball landscape. 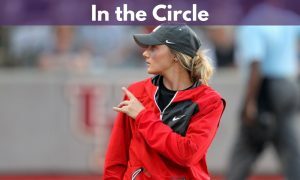 Victor shares a special announcement and Eric thinks the player of year race may already be over.